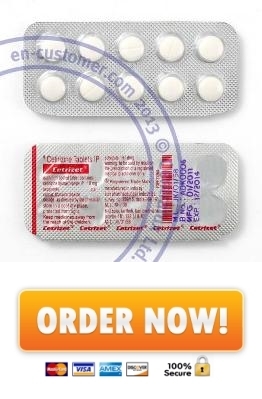 Is used for: Generic Zyrtec is used to prevent or treat symptoms of hay fever and to treat cold or allergy symptoms such as sneezing, itching, watery eyes, or runny nose. It is also used to treat itching and swelling caused by chronic urticaria (hives). Rating: 95% based on 3124 customer votes.